PUBG and Mobile Legends fans will not want to miss the chance to witness the live action, up close and personal at eCurve's Centre Atrium. 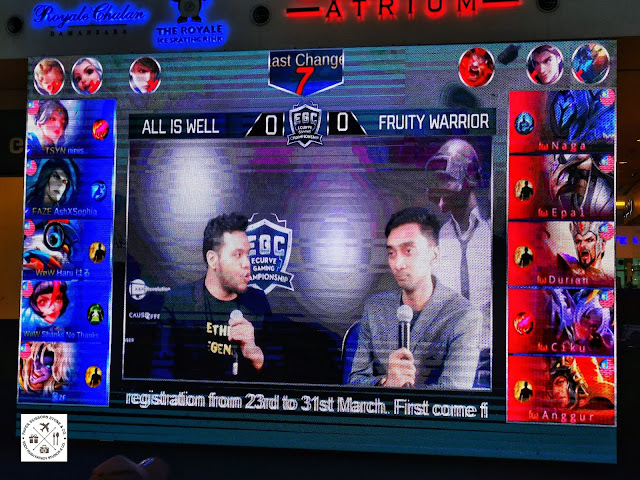 The games are broadcast live on a giant LED screen, complete with commentary, including live broadcast on eCurve's Facebook page as well as on Geek Farm, Geek Farm, Geek Arena, GeekTV, Geek Fam PUBG and Geek Farm MLBB respective Facebook pages. Both weekends will be packed with excitement, entertaining newcomers and seasoned fans alike. 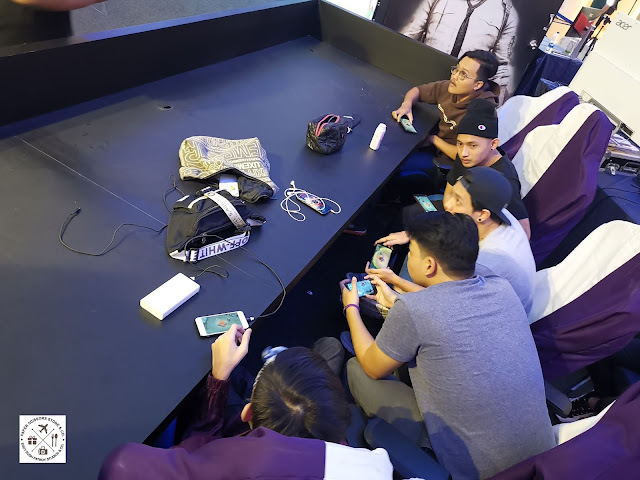 Contestants for PUBG fought for gold and glory on March 23&24, while qualifying tournaments for Mobile Legends were held from March 25 to March 29, 2019. Culminating in the final battle for the ultimate championship on 30&31 March. 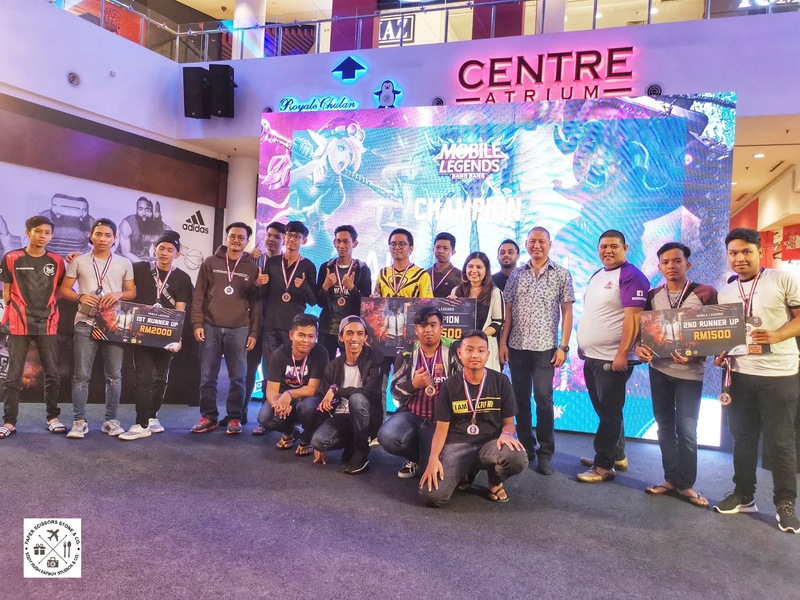 Exciting cash prizes were won by the PUBG champions. The first place champion walked away with a cash prize of RM2,400 whilst second and third runner ups received RM1,200 and RM600, respectively. 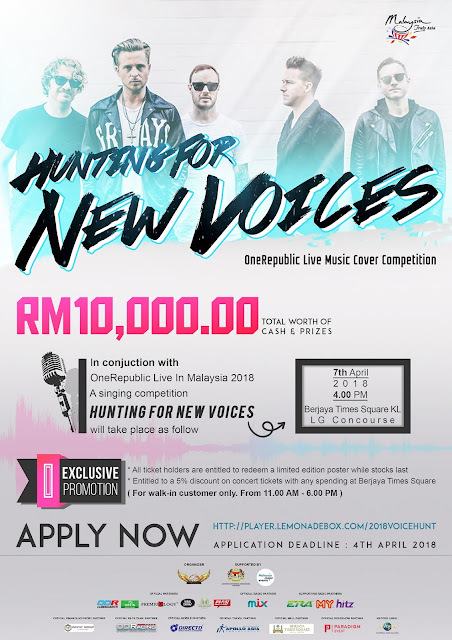 Fourth to sixth place winners will also got the chance to bring home cash prize of RM400, RM250 and RM15, Respectively. 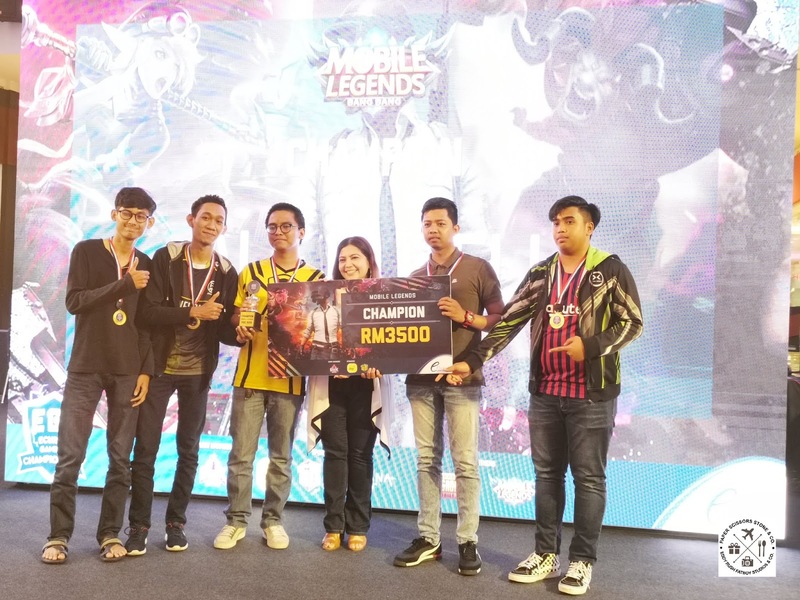 A total of RM10,000 is to be won by champions of Mobile Legends, During qualifying rounds, players will be in the running for daily wins of RM200, for a variety of categories. The play of the day will receive RM50, while most wanted solo player will win RM50 and best team spirit will win RM100. 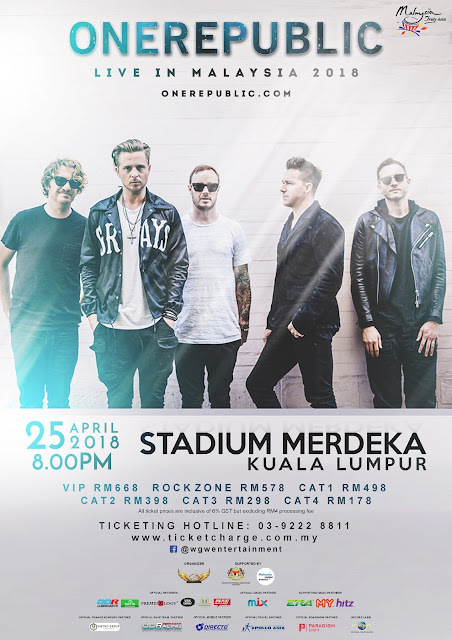 During the finale, first place winners will be receiving cash prize of RM3,500 with the second and third runner ups taking home RM2,000 and RM1,500 respectively. 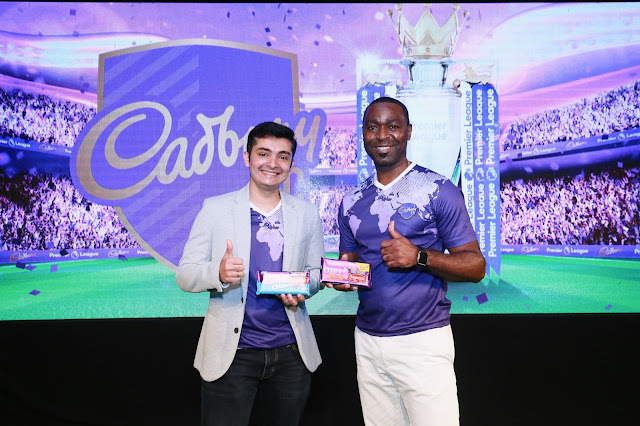 Next, fourth place winners will be eligible to receive RM1,000 while fifth and sixth players will get RM600 and RM400 respectively. 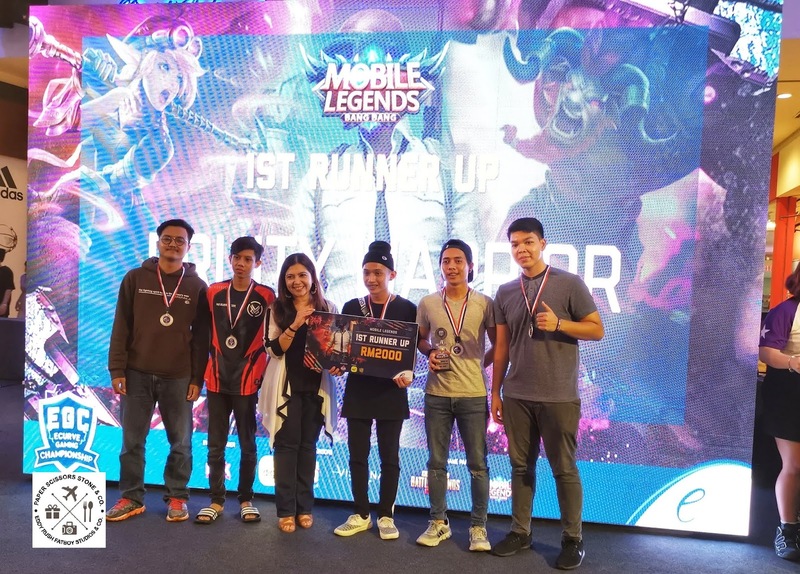 Gina Long Ahmad, Assistant General Manager, Leasing and Advertising & Promotions commented, " Staying true to being an entertainment centric mall, we are excited to organize this eSport tournament for our loyal patrons, for the second year in a row, this time with double the fun, Both PUBG and Mobile Legends have become hugely popular amongst young players and we are exited to give these budding gamers a chance to compete on a bigger platform. Not just a hobby, these games also encourage team building, strategic and creative thinking skills which are very sought after soft skills. 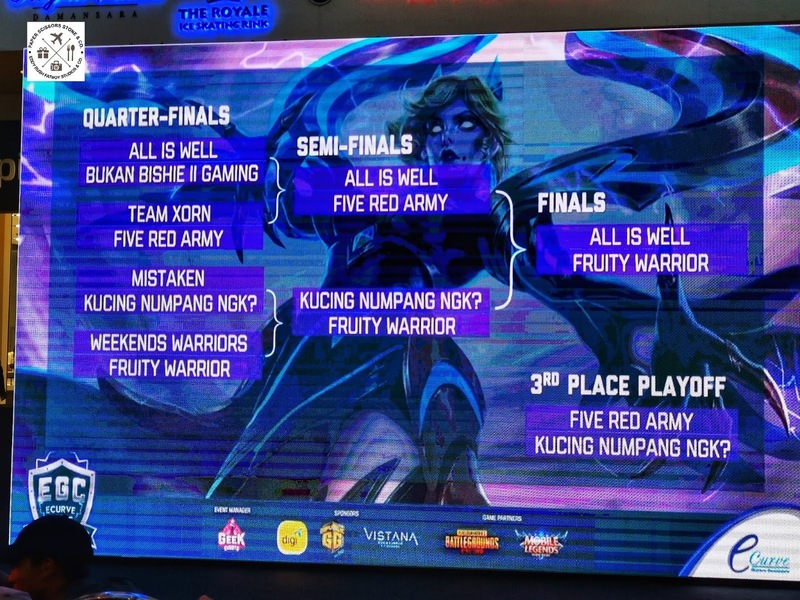 We wish all the competing teams good luck. 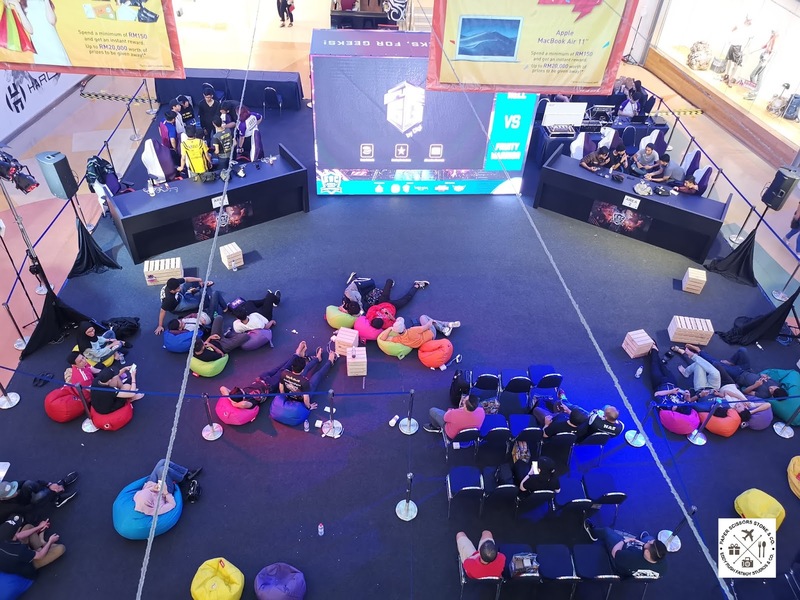 Excited to know more about eCurve's eSports Tournament 2019? 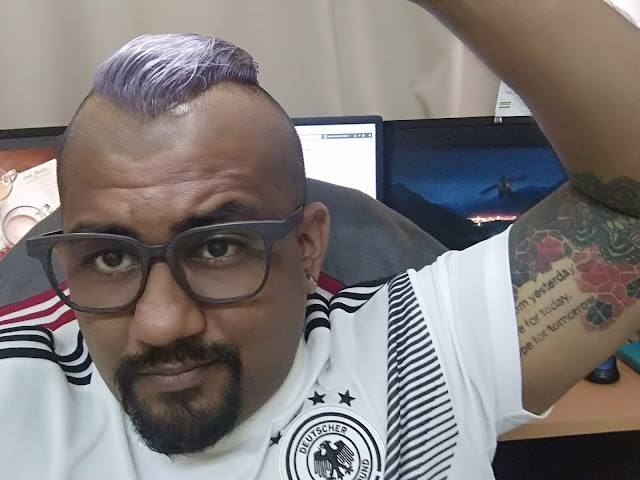 Please contact eCurve's Customer care officers at 03-77250277 or visit www.ecurve.my or eCurve's Facebook page at www.facebook.com/eCuvemall or or eCurve's Instagram page at www.instagram.com/ecurve_official .